Travel Photography Scholarship 2017 → Win a 10-day photography assignment in Myanmar! Closed: Win a photography assignment to Myanmar! Applications have now closed and we have announced a winner. 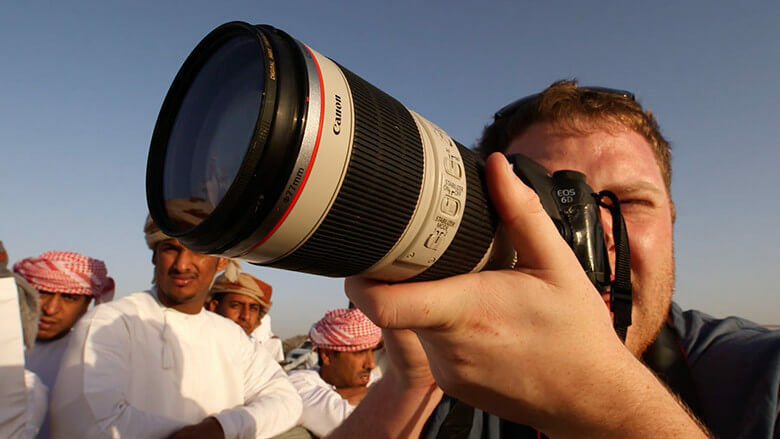 Do you have what it takes to become a professional travel photographer? You could be the emerging photographer we're looking for to capture Myanmar's Thingyan water festival, ancient temples and traditional tribes. Packing your camera already? Watch the video below to find out how to apply. Missed out on this travel scholarship? Sign up to hear about our next one. Receive round-trip airfare from your closest international airport to Yangon, Myanmar. Journey through Myanmar with a custom 10-day photography tour designed by Intrepid Travel. Improve your skills with one-on-one mentorship from professional travel photographer Richard I’Anson. Get fully outfitted for your trip with awesome outdoor apparel from Kathmandu. Receive a copy of Lonely Planet’s Guide to Travel Photography by Richard I’Anson. Shortlisted applicants will take one home too! Travel with confidence knowing that you are covered by World Nomads on your photographic adventure. Your brief is to tell a story from a place that you have visited through images (with accompanying captions to help contextualize each shot). A ‘place’ can literally be anywhere - from your backyard to somewhere you visited on your travels. Tell us in 1500 characters or less what winning this photography scholarship would mean to you and why you are the best person for the assignment. In your essay tell us about yourself, your passion for photography, what motivates you and what your photography aspirations are. Paint us a picture of who the budding photographer is behind the story. You know the drill, fill in your personal details so we know how to contact you should you make the shortlist. NOTE: Once you apply, you will not be able to go back and edit your application, so please make sure you are completely satisfied with your application before you hit the submit button. One application per person. 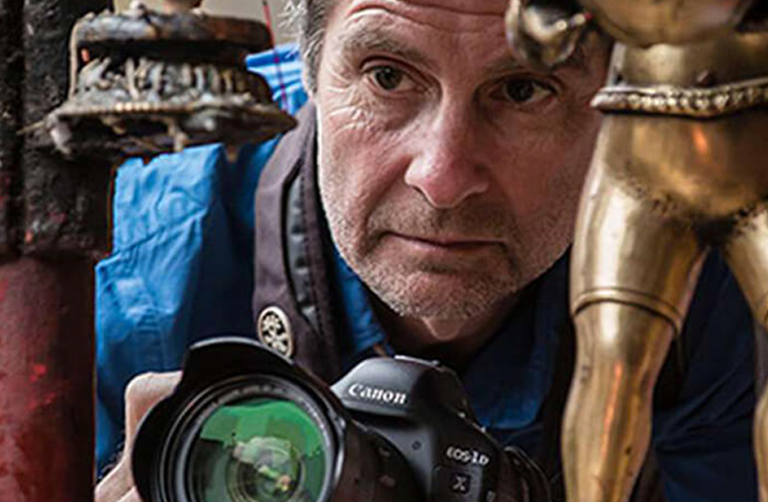 Over the last 33 years, Richard has traveled to 85 countries taking photos for books (including 11 of his own), magazines, newspapers and websites. 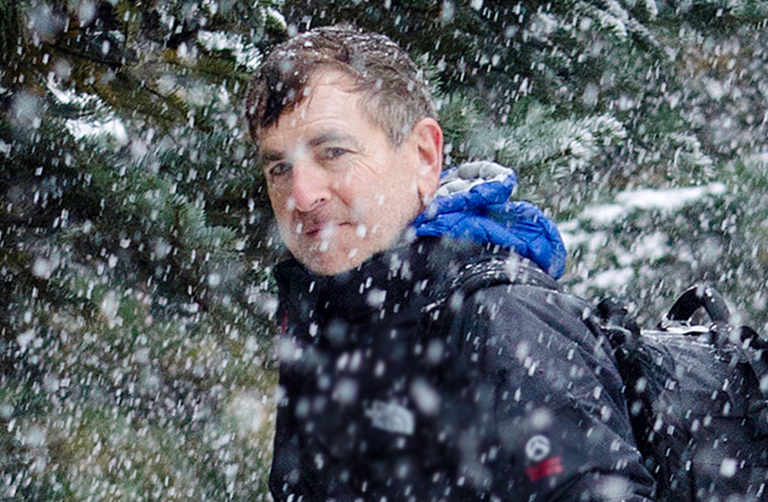 He has been the mentor of our Travel Photography Scholarship for the last 3 years. Annapurna is a UK-based travel photographer and storyteller. 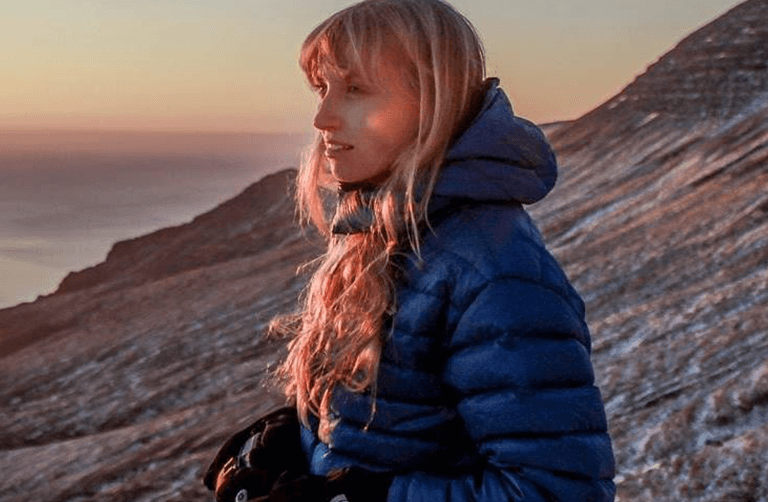 Her work can be seen in National Geographic Traveller, Lonely Planet Guide Books and in campaigns for brands like Intrepid Travel and booking.com. Mark is an LA-based award-winning photographer. His books include Wanderlust, The Way of the Japanese Bath, North Korea, South Korea, Inside Iran, and The Travel Photo Essay: Describing a Journey Through Images. The scholarship recipient, along with the shortlist of the best photo stories will be published on the World Nomads website on October 26th, 2017. NOTE: Should your entry reach the final round of judging you will be asked to supply the RAW file of each photo for comparison with your submission. Applications have now closed. The winner will be announced 26 October, 2017. 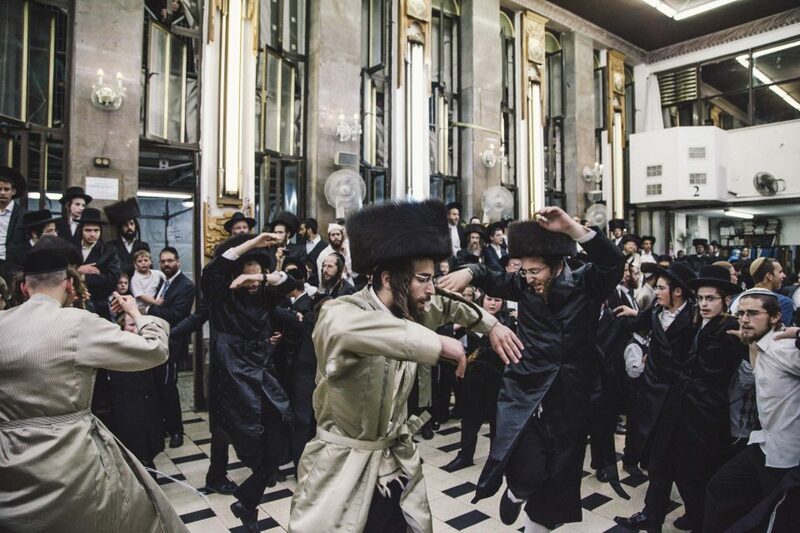 Felipe Romero Beltran captured our attention with the strong sense of immediacy created by getting close to the action and filling the frame with the subject - revealing interesting moments in the Jewish celebrations. 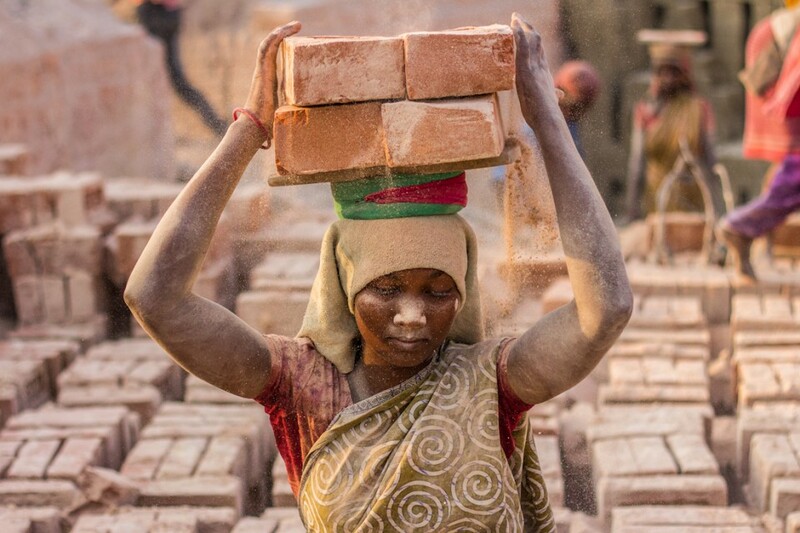 Mahadev Rojas Torres’ images not only provide a window into the lives of the women and children working in a brick factory, but poses an interesting challenge for the viewer to look beyond the attractive imagery. We’re acutely aware of what's currently going on in Myanmar and are following these serious issues closely. To be clear, World Nomads does not condone the human rights abuses being reported against the Rohingya people. All of our scholarship opportunities take months of planning, and the choice of destinations is made well in advance. The situation in Myanmar has escalated along the exact timeline of this program. At this time, we are not changing the assignment destination. We believe that traveling to a destination can have a more positive effect than boycotting it (read more on that here). However, we assure you that this assignment will in no way be voyeuristic, exploitative or supportive of the atrocities being committed in the Rakhine state. Finally, we would never put you in danger, should Myanmar become unsafe for travel we will change the destination of the assignment. We've listed the top three questions here. Still have more questions? Check our FAQ page. I am a professional photographer. Can I apply for this opportunity? The scholarship is not open to professional photographers of any kind. Am I considered a professional photographer? We appreciate that the photography industry is difficult to break into and there are a lucky few who can count themselves as professional full-time photographers. This scholarship is very much about the mentorship opportunity, and the judging panel will be selecting the person who they feel will most benefit from the learning opportunity. For the purposes of this opportunity, we would consider you to be professional photographer if you derive more than 25% of your income from photographic activities of any kind. If you are a finalist, you will be asked to outline your experience to date, and it will be the judging panel who decides who is most suitable based on their previous experience, photographic essay and written component. So, whilst we are not stipulating exactly what does and does not constitute a professional, think about the spirit of the mentorship program and whether you think you would make the most ideal candidate. I'm not sure if my application was submitted correctly. How do I check this? Successful applications will be visible within this section. If you cannot see your application here, it is likely we have not received your submission. Please try to apply again.